The explosion of docos about sustainability in recent years includes a fair number that focus on permaculture and I have been interviewed in quite a few. The request to preview Inhabit and offer comment was just one of my “responsibilities” as co-originator of the permaculture concept. In the end I got to view Inhabit with 200 other permaculture activists at the 12th Australasian permaculture convergence in Penguin, Tasmania in March 2015. There was a standing ovation after the viewing. I was impressed by the articulate explanations of permaculture by a few people I knew, many I had never met and some I had never heard of. The scope and balance of the examples chosen to illustrate the diversity of permaculture is excellent. 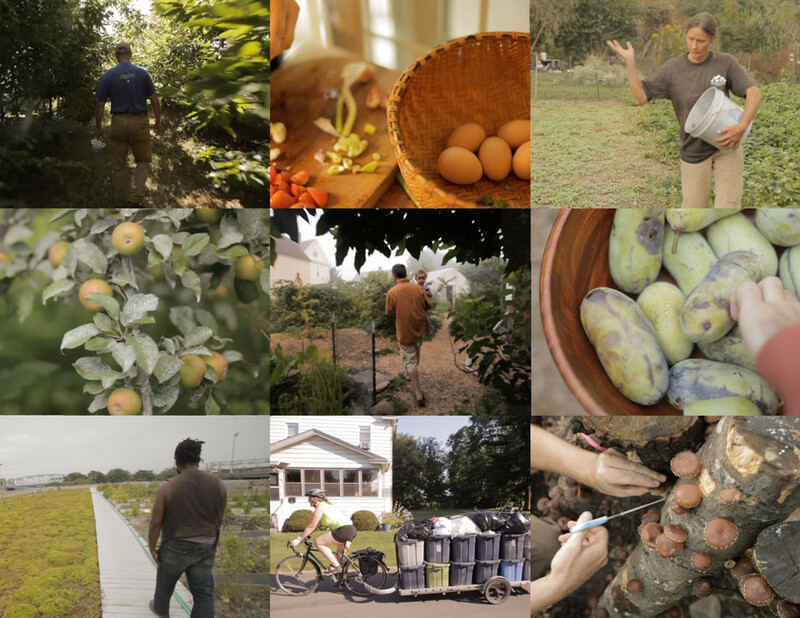 The film gives me a great sense of the evolution of permaculture in the USA over recent decades. Of course the art and beauty of this film will make it attractive to audiences used to polished media productions, but it is the substance underlying the beauty and passion that attracts me. The film can’t convey enough about the ideas and projects presented, for me to personally endorse every element in it as representing the best of permaculture, but I can endorse Inhabit as one of the best permaculture docos of the last thirty years. Here’s the official blurb for the film. INHABIT: A Permaculture Perspective made by Costa Boutsikaris and Emmett Brenna is now available. This is the video message sent from David Holmgren for the launch of his Principles book in Portuguese, “Permacultura: príncípíos e camínhos além da sustentabílídade” published in Brasil. 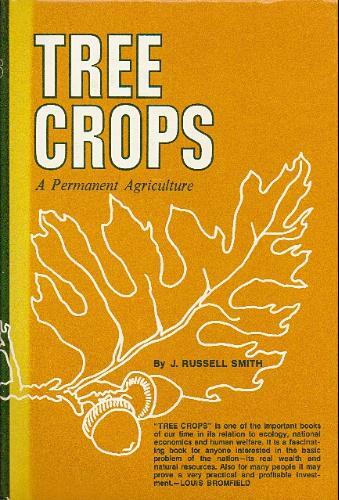 In its first instalment for the regular Permaculture Classics videocast series from Melliodora, David Holmgren talks about J.Russell Smith’s Tree Crops: a permanent agriculture. 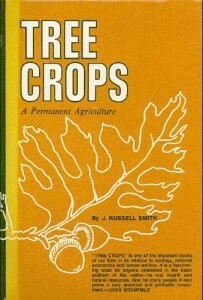 You may not have realised, but this 1929 classic book was a major influence on the development of the Permaculture concept in the 1970’s. It is a very hard to find a copy of this book, but it is worth your effort. Or there are a number of websites from which you can download the entire book. Brought to you from the MelliodoraHepburn ‘Tube channel. Last month a dozen students from Minamisoma city, from radiation ravaged Fukushima prefecture, visited the Hepburn district. They inspected Hepburn Wind’s locally owned wind farm before coming to tour Melliodora. We hope they have learned an alternative pathway to the nuclear powered life. 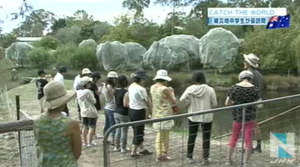 The story of their visit to Australia went to air through a Japan’s national TV network, TBS on April 9, and can be viewed from this link (obviously it is in Japanese). 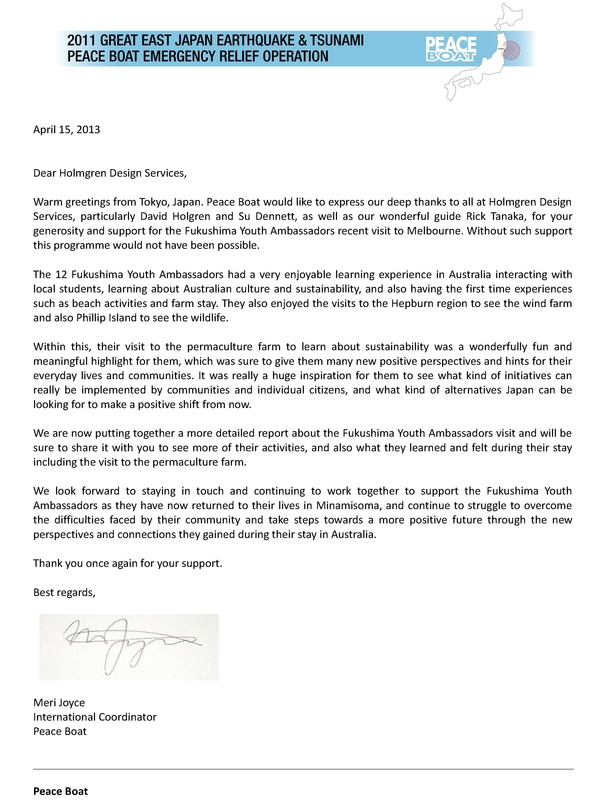 Following you can see from the letter of thanks from the organisers of the visit, the kids had some inspirational time, away from radiation contamination. No doubt we will stay in touch with the project. 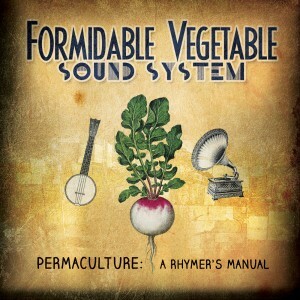 David Holmgren was very much looking forward to attending CERES in Melbourne for the launch of the Permaculture: A Rhymer’s Manual album (he loves the music, and loud), but, due to an accident he couldn’t be there. So, he put his thoughts together about the album, to share in this abridged video clip. We assume it won’t be long before David is back on his feet and dancing to Charlie Mgee’s fabulous songs and music, that the permaculture principles have inspired. You can download the full presentation showed at the launch here.